Beautiful victorian home circa 1866. 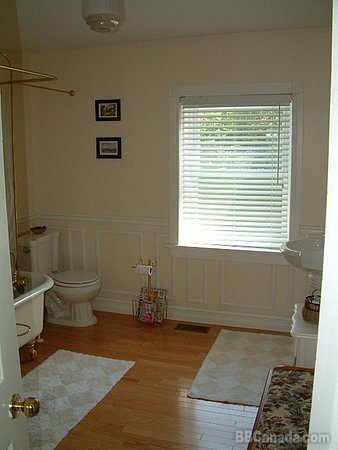 Relax in complete privacy with approx 1,000 sq ft of living space at your disposal. 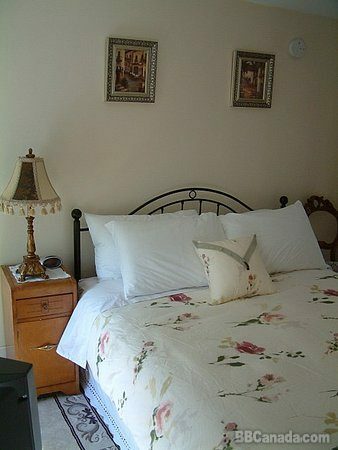 Upstairs level has private bedroom with queen size pillow top bed and TV and private bathroom with antique clawfoot bathtub. Downstairs level offers private sitting area with 2pc bathroom, TV, microwave, mini-fridge and a futon that can accommodate 2 extra guests (for a small fee). Children of all ages are welcome. Separate guest entrance. Free wireless internet. Can easily accommodate a family of 4. 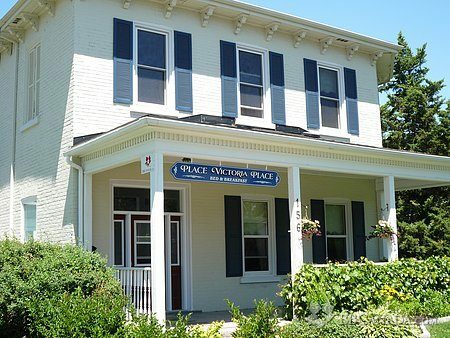 We are a 10 minute walk to downtown Belleville shops, restaurants and theatres. 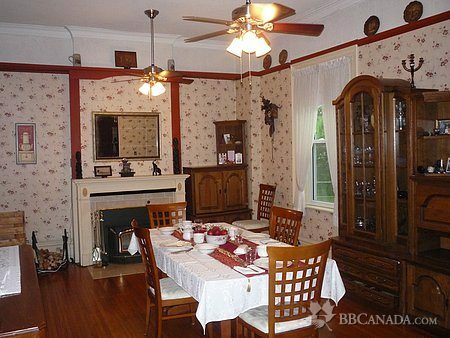 Close to Waterfront Trails and Prince Edward County and its many wineries. Our family looks forward to welcoming you to our home. Cancellation : If cancelled up to 3 days before date of arrival, no fee will be charged. If cancelled later or in case of no-show, the total price of the reservation will be charged.